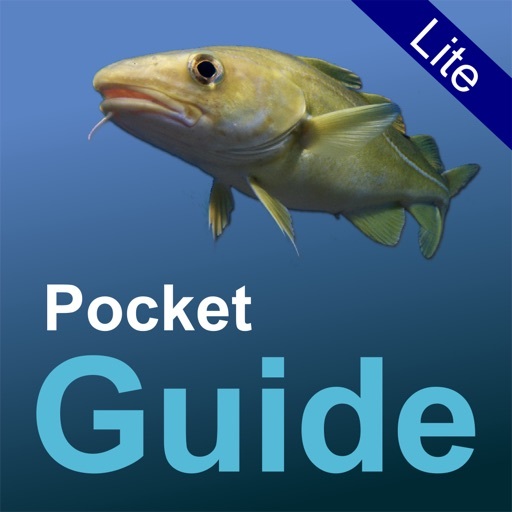 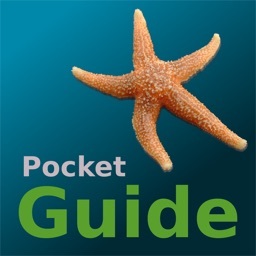 Pocket Guide UK Sea Fishing Lite is an identification guide to some of the more common fish found around the UK coastline. 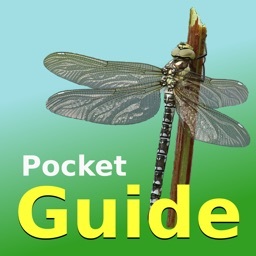 • Please consider purchasing the full version to help support ongoing improvements. 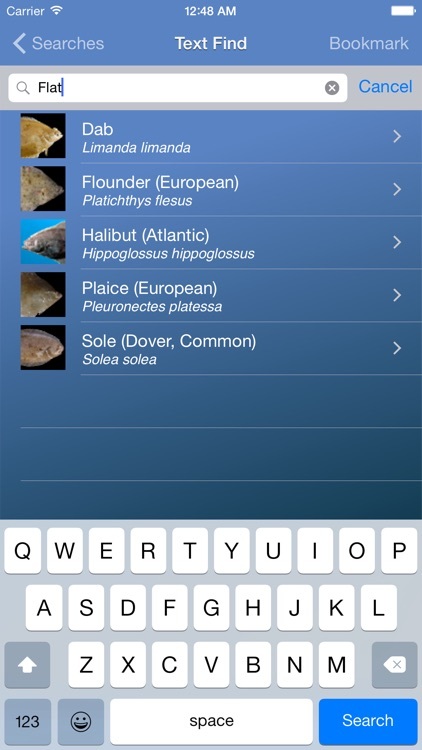 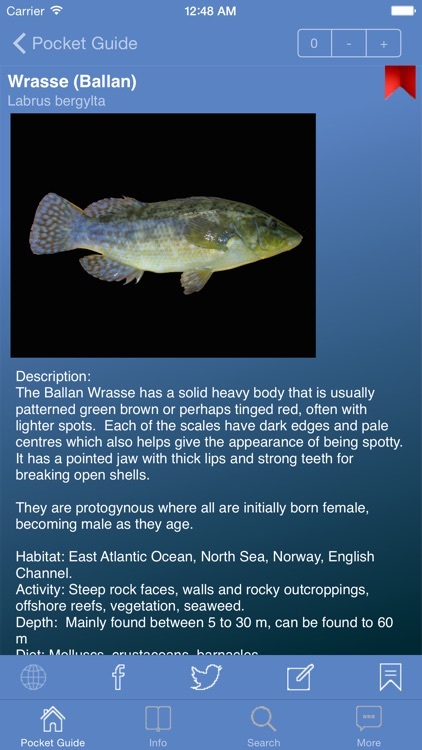 • Note: This is a FREE PREVIEW or LITE version of our main UK Fish ID guide and is not supported by any in-app purchases or 3rd party popup advertising. 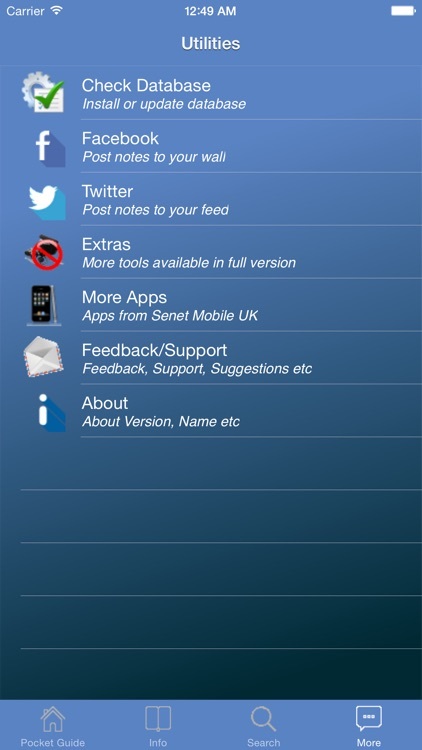 Please contact us to discuss the app or raise support questions using any of the following. 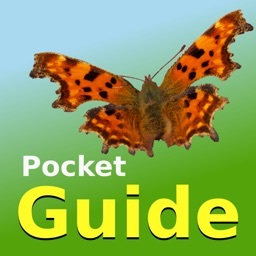 • Defra Commercial Minimum Landing Sizes (MLS) are quoted in the guide. 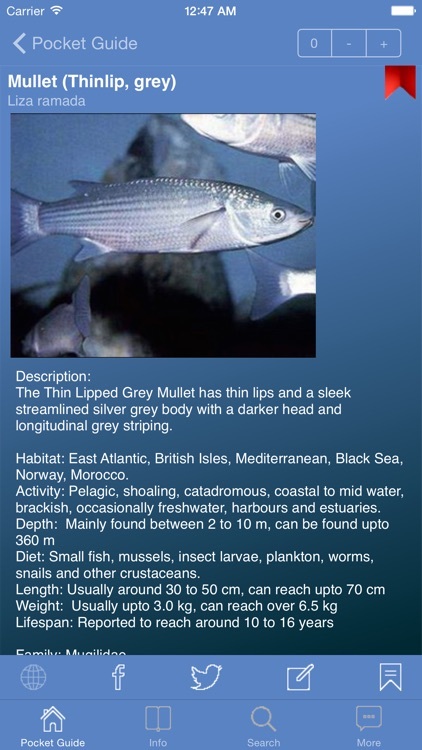 • Local river authority byelaws may apply for certain fish and these should be sought where ever necessary. 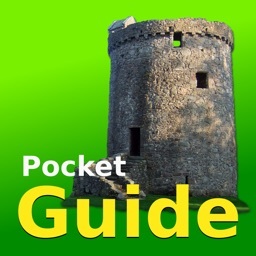 • IFCAs have replaced SFCs setting local bylaws and legal minimum retention sizes which should be sought from the listed regional IFCAs, see region map for your local IFCA. 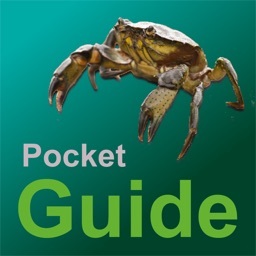 • Mini species have not been included in this guide as they have low sport or culinary value to the recreational angler, where they have use as bait then they are included in the Pocket Guide UK Sea Fishing Bait and also many more smaller species may be found in our Pocket Guide to UK Seashore. 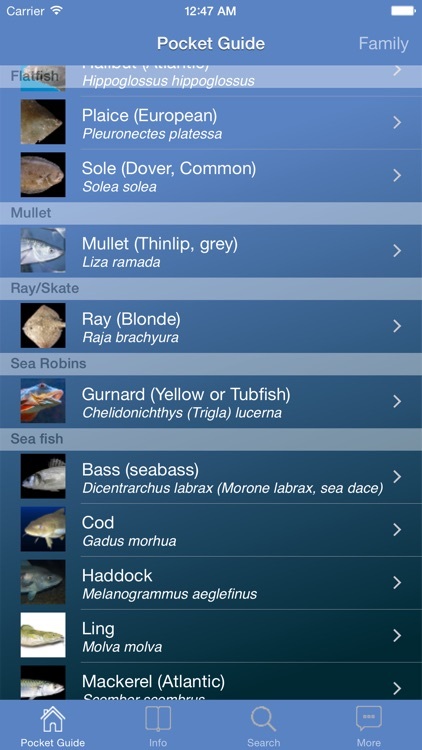 • ALL fish listed have been reported or documented as being caught from British waters.